- Update Interface to 40300, version to 3.1.5. - Show the "Hide Minimap Button" option if the button is ever registered with LDB instead of trying to check whether FuBar or FuBar2Broker is loaded. 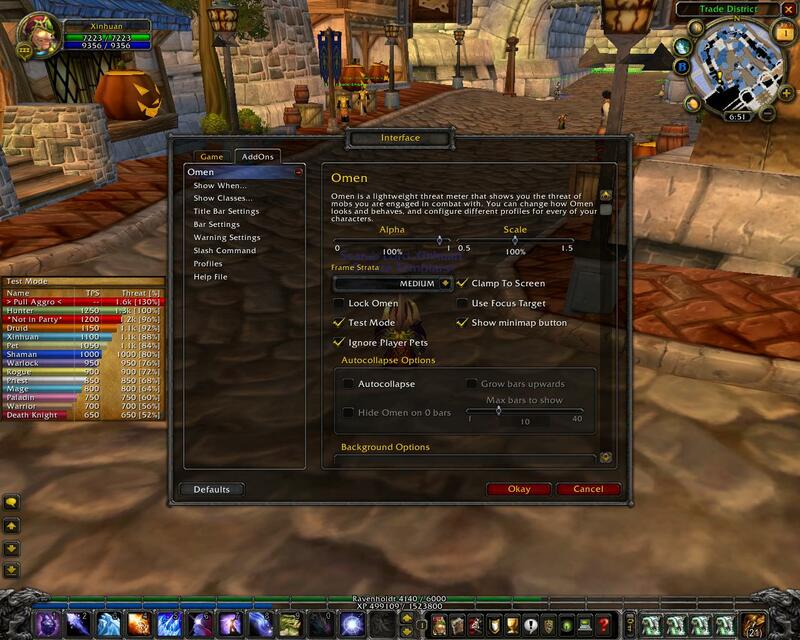 - Remove code that causes divide by 0 for future WoW updates/PTRs.